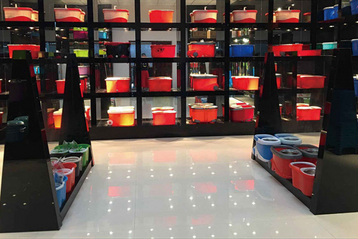 Magic mop manufacturer_Multifunctional mop_Flat mop wholesale_Mop manufacturers_Jinhua Citrinnova Technology Co.,ltd. 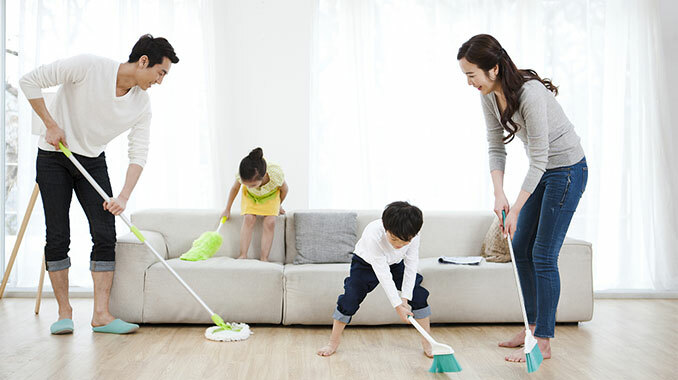 Citrinnova provides globally quality assured smart household cleaning tools、 storage products and other household products, with it's competitive product line coverage of magic mop, flat mop, pva mop, clothes hanger, clothes rack, dustbin, storage box and so on. 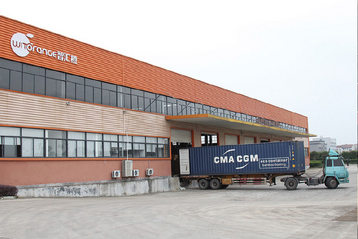 Citrinnova also provides e-commerce service for global household product suppliers in China. To aspire to an easier and happier house life. 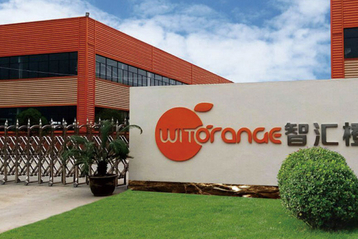 To forge the incubator of household brands with big data application.